Located on the first floor, this multi-functional space measures at 2,800 square feet and can accommodate 180 seats or 200 persons (with no seating). A package of 60 chairs and 10 rectangular tables (6ft) is included with the rental. Extra tables and chairs are available for an additional fee. 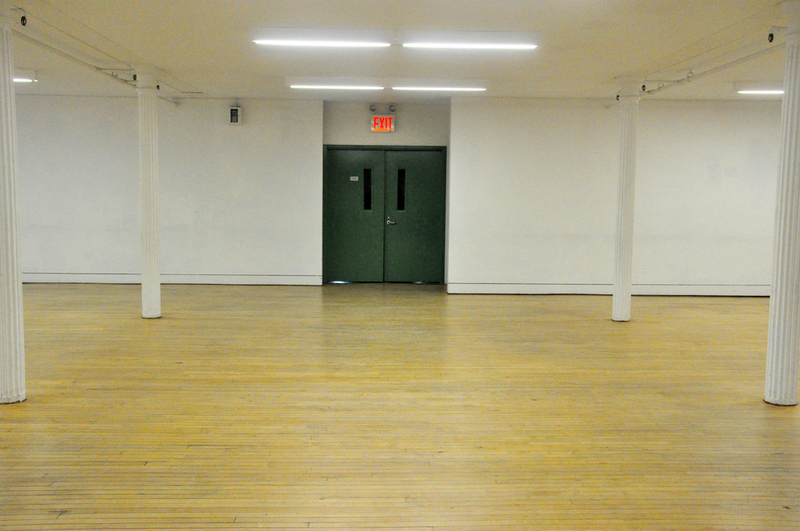 This space may be used for a variety of purposes and can accommodate a range of community programming and private uses.